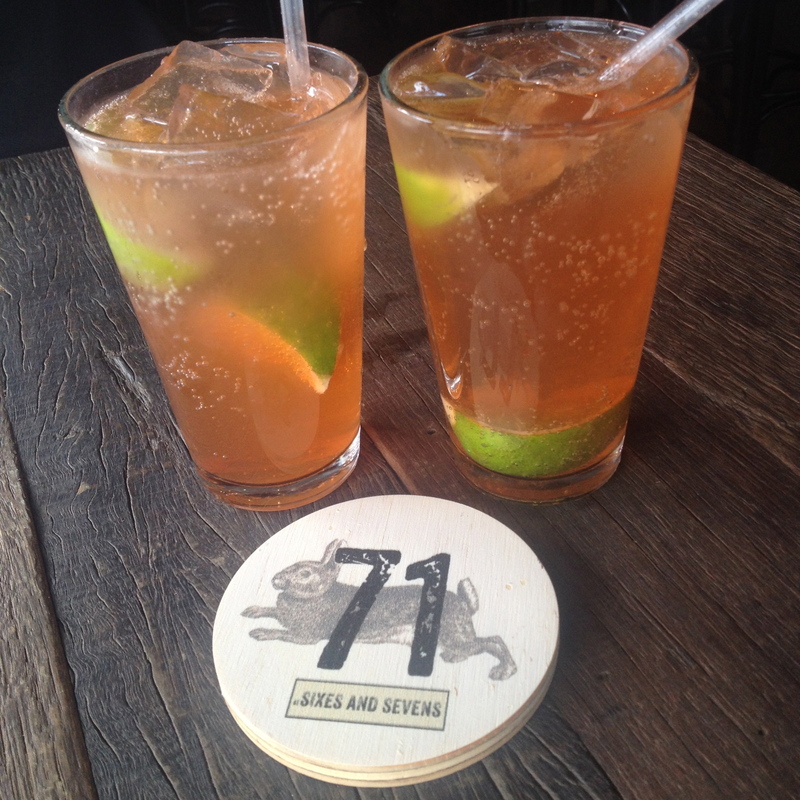 My first visit to ‘At Sixes and Sevens’ was with my colleagues for a birthday celebration. I enjoyed the food so much that I decided to take D there the next day. I don’t make a habit of going places two days in a row so that should give you an idea of how much I liked the place. 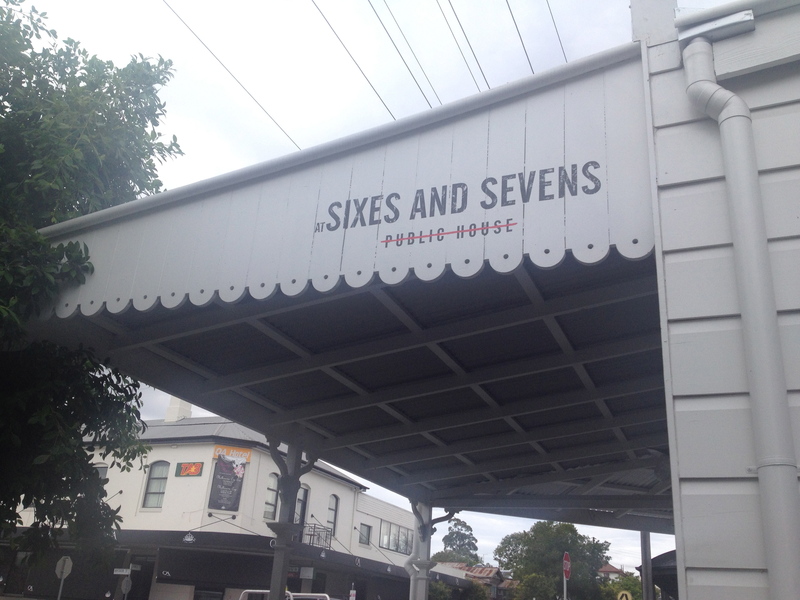 At Sixes and Seven offers pub style dining with a selection of sharing plates and individual meals, along with an ample supply of alcoholic beverages. 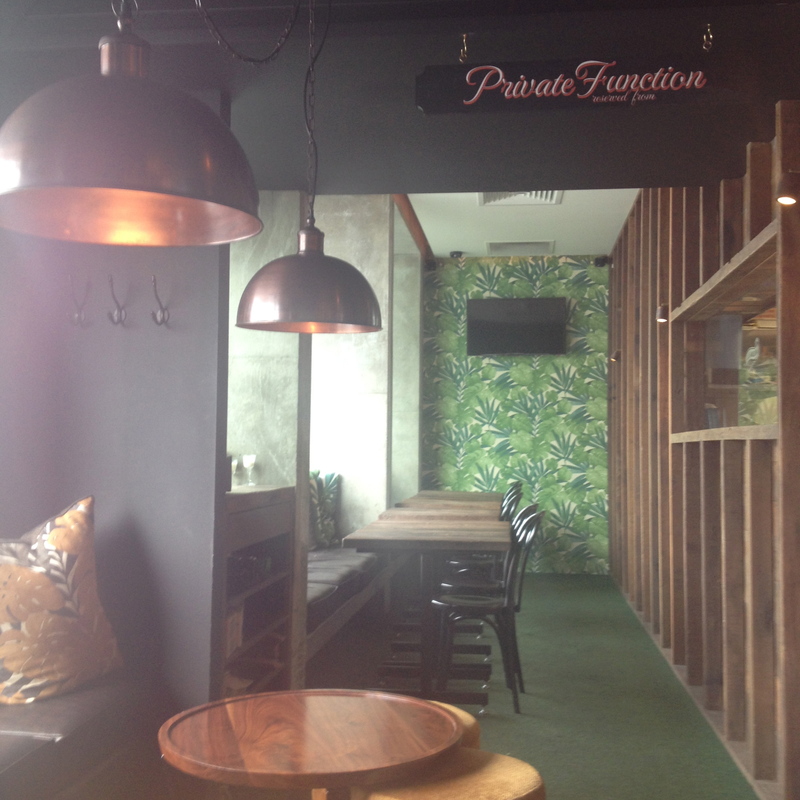 They have two function rooms (areas) that can accommodate a bigger group of people. 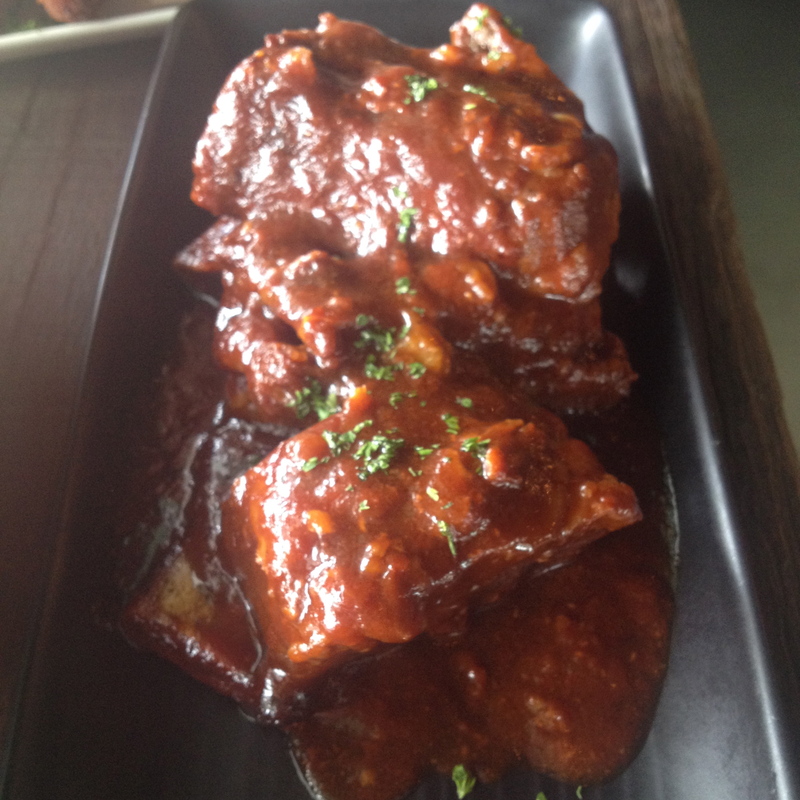 There were many delicious sounding menu options but it was hard to go past the Twice Cooked Beef Short Ribs with Spicy BBQ and Cola Marinade ($17). The meat was tender and saucy, which is why I had it two days in a row! 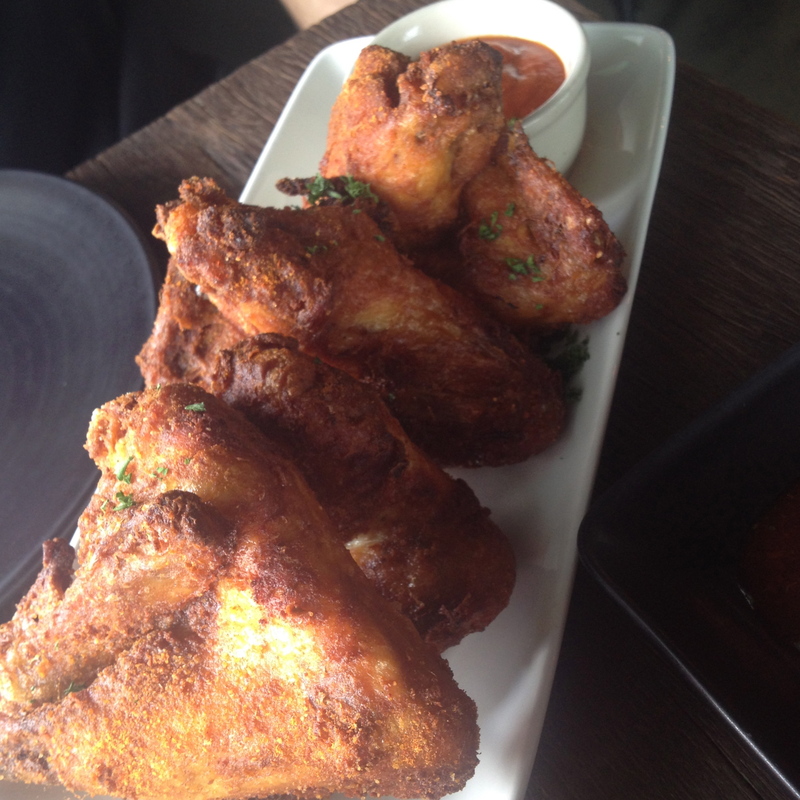 The 6 or 7 Herbs and Spices Chicken Wings with Chipotle Sauce ($14) were really good too. I normally steer away from anything with bones, but this meat was so tender that I could easily break it off the bone with a fork and knife. Bonus points! 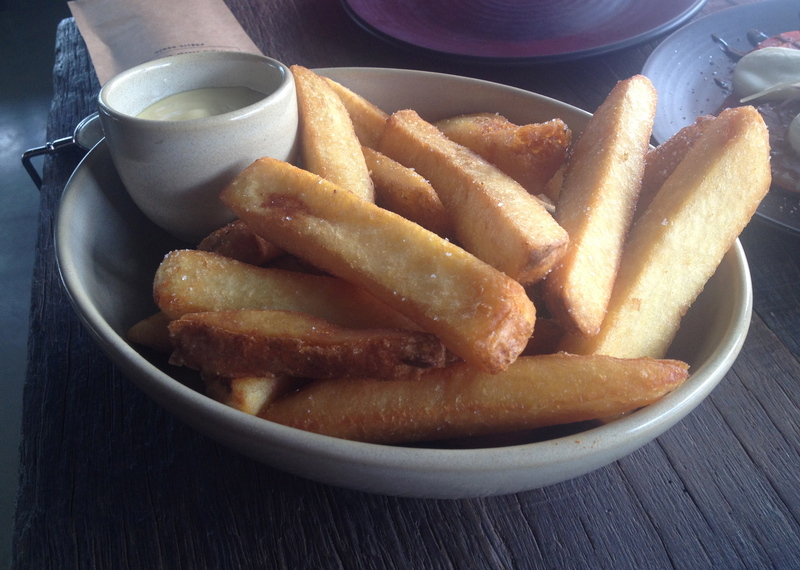 The Rustic Chips with Mustard & Saffron Aioli ($9) was another favourite. For those who prefer chunky chips to French fries, this is a must try. Crispy on the outside and soft on the inside, nothing to fault. 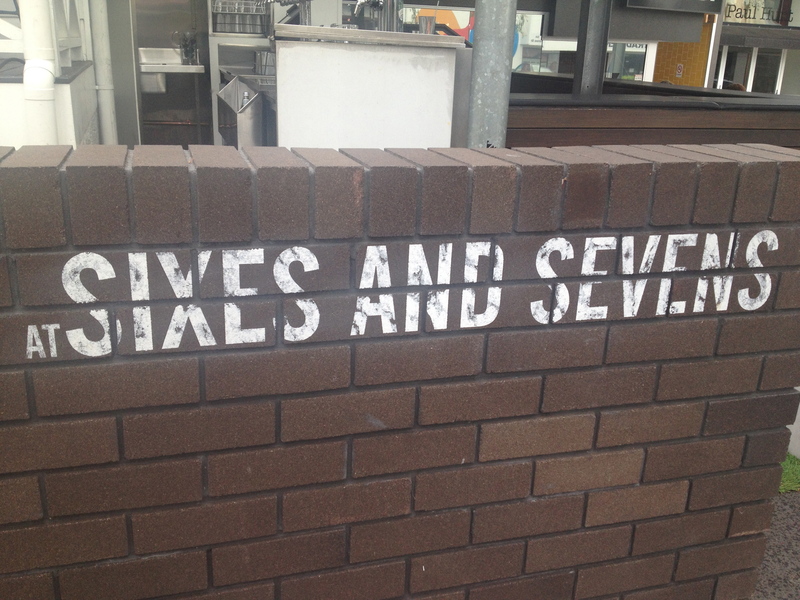 Apart from the food, the atmosphere is casual and relaxing. I enjoyed both lunch visits and it appears that I will be returning very soon for another get together!